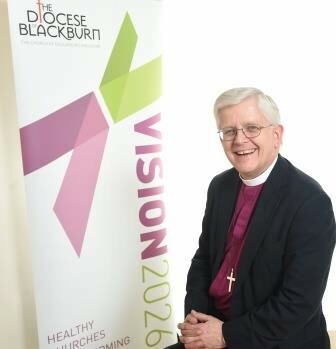 And the Diocesan Bishop for The Church of England in Lancashire, Rt Rev Julian Henderson, has already thrown his support behind the ongoing promotion. 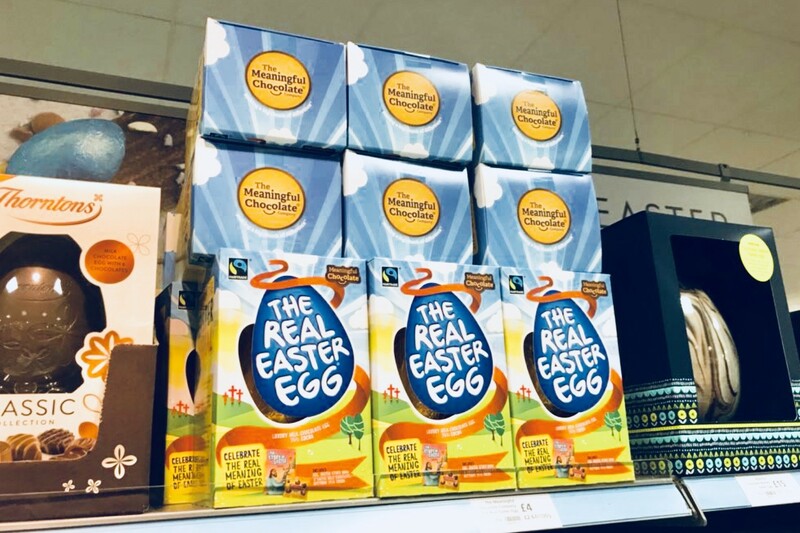 He said: “The Real Easter Egg is a simple and effective way to share the essentials of our Christian faith, while supporting Fairtrade and the charities involved. As Easter approaches, I encourage people to buy one as a gift for someone who will not know why Christians believe that Jesus is alive. “There is clear evidence of less familiarity with the Easter story amongst young parents and children these days. So, we have a responsibility to pass the message of Easter to the next generation and The Real Easter Eggs are a creative way to do this." David Marshall of The Meaningful Chocolate Company, added: "Recent research has told us nearly 60% of under 24s do not connect Jesus with Easter. “So there's an opportunity for those who over 50 to buy a Real Easter Egg and pass on knowledge of the festival to younger parents and grandchildren. We hope to distribute 250,000 stories with our eggs this year and reach more than a million people."